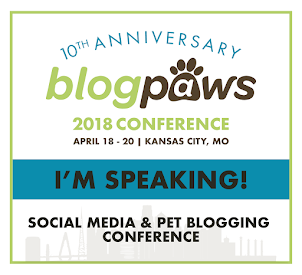 In case you missed my last five or six posts, I am an introvert and I attended BlogPaws with my two dogs. Now that we're all on the same page, let me explain how that's related to dog exploitation: I USED MY DOGS' CUTENESS TO AVOID TALKING ABOUT ME (and I highly recommend it). [in the elevator] Me: Alright, boys, like we rehearsed in the car: look cute, wiggle your butts and wait to be invited up. 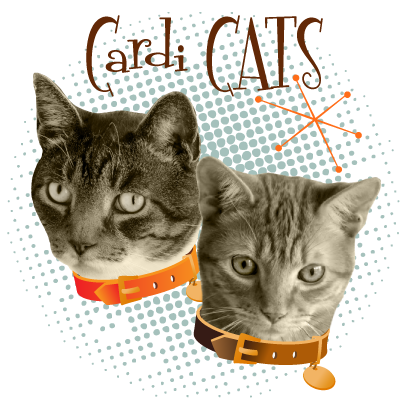 They have tails because they're actually Cardigans, not Pembrokes. The Queen has Pembrokes (with no tails). Cardigans have tails and Pembrokes don't (unless they're born with them and the owner doesn't dock). But you don't need to worry about that - it's confusing. Just forget I said that, for now. No, he's not mixed with Australian Shepherd; he's a Cardigan Corgi with a blue merle coat. Pembrokes (the Corgis with no tails) don't come in merle (although they can be blue - but I kept that to myself). Yes, Cardigans shed just as much as Pembrokes. Whatever your friend told you about shedding, multiply that times 10,000 and that's how much dog hair you'll get off one Corgi (either breed) in a year (or less). 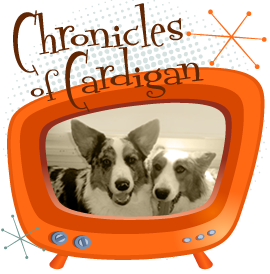 They are Cardigan Welsh Corgis. A mouthful, yes. 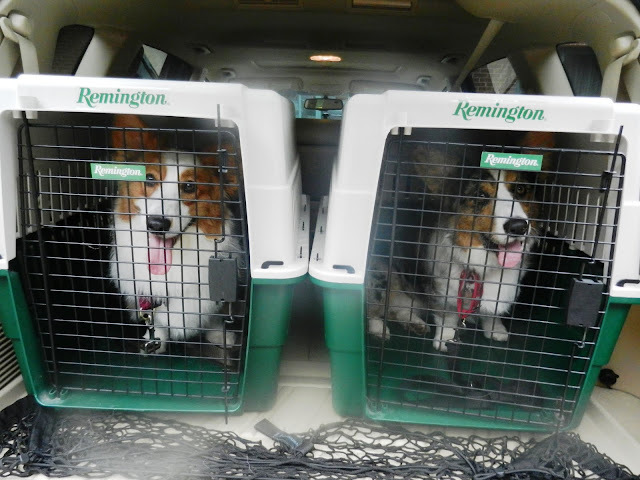 The other breed is called Pembroke Welsh Corgi. Just remember Cardigans always have tails. Yes, Cardigans have tails. Yes. Really, you think you have the breed names straight? That's great because it took me two years. Well, you're right. Yes, Corgis' legs are short because they were bred to drive cattle and the short legs helped them roll out of the way of kicking hooves. Yes, they are quite agile (and fearless) little dogs. If properly socialized with them, Corgis are great with cats. No, they don't have that kind of prey drive; they might try to herd a cat, but not eat it for lunch. They are actually two completely separate breeds. Cardigans are related to the German teckel dog (what would later produce the Dachshund) and Pembrokes to the Flemish spitz. Okay, I think you get the picture. I had plenty to talk about. And no one asked me about barking or energy levels, by the way, because that was self-evident. Refer here or here. Dewi: Well you might be a better kisser, but I'm stinkin' cute! And then it was time to beat Irene home. I got to meet a few more people on Saturday morning (while browsing around the sponsor exhibits) and bade a fond farewell to Laurie, but then it was time to hit the highway (straight into the path of Irene, the menacing trollop). Hey, we don't feel any storm comin', you silly. Who's Irene, anyway? We made it home in record time (because traffic was thin and we beat the storm, not because I broke the law, not by much, anyway). We even enjoyed seven hours of electricity when we got there! 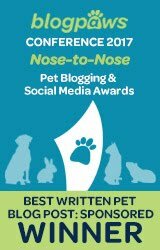 Thanks, BlogPaws organizers and sponsors, for a wonderful time! It was great meeting you, new (and previously unseen) friends! Excellent use of the phrase 'double-recessive coat length gene.' You sound like a pro! Thanks for representing the breed so well. Oh my Human is ROFL and I was BOL! 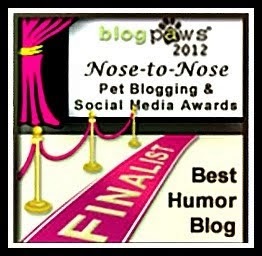 We so enjoyed reading all your Blog Paws accounts! I TOLD my Human that we should GO! I would have had so much fun joining in all the barking and stuff! I'm sure I would have been left in the pet sitting area alot...maybe the Human was right...I wouldn't have been able to get enough exercise to keep me from leaping out of my fur! So glad y'all made it home safely! That sounded like so much fun. 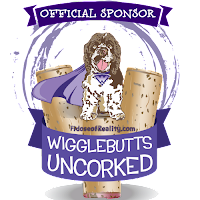 Wish we had a Blogpaws event in Oregon! My favorite way of reminding people which is which is to tell them that the Pem BROKE off his tail and the Cardigan has a long tail like the sleeves on a Cardigan sweater. Somehome people remember that. Glad you had fun! Ooh, I learned so much about Corgis in this post and I still have more questions. I especially want to know how common it is for PWCs to be born with tails. And how did two dogs bred from such different lines end up looking so similar? 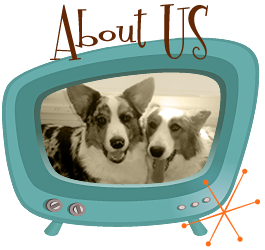 And do you know of people actively using Corgis for herding? I think you'd better write another post. 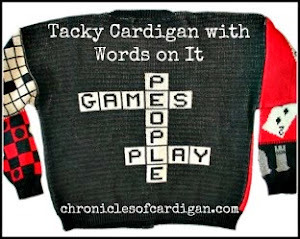 And liked the comment about Pembroke's "breaking" their tail with Cardigans have "long sleeves" for tails. Very clever. I wonder if that will make it stick? @Solstice - That's a great description (and tip)! 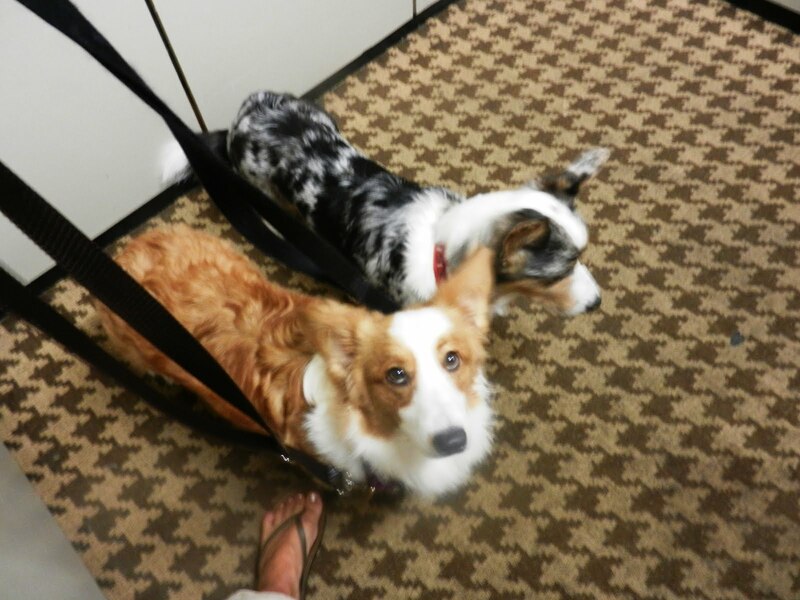 Most herding has gone the way of the Aussie and Border Collie, though. I feel so much smarter now :) They have the cutest smiles - I love the last photo of them in their crates - such happy pups!! Thanks for the facts. I can totally relate. 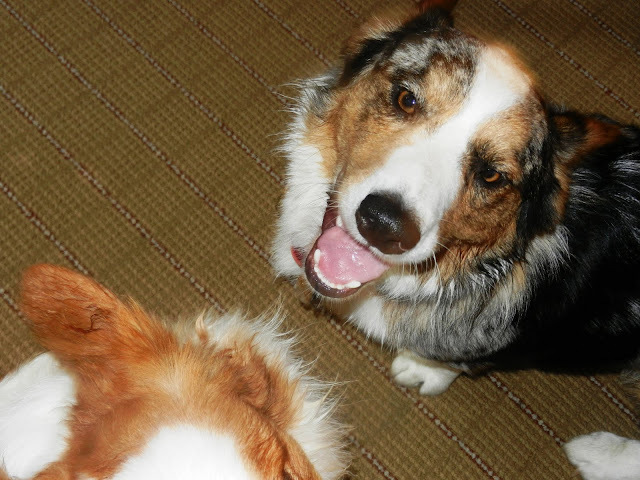 Chester and Gretel are great ice breakers when we have big barbecues at our house with friends from different circles. Everyone thinks they are cute and has at least that in common. I enjoyed your recaps. Sounds like a fun time.